Patnaik was in Delhi to participate in farmers' protest. “The BJD will not be part of the ‘Mahagathabandhan’. The party will continue to remain equidistant from both the BJP and the Congress,” said Patnaik in the national capital. The way the Centre and Odisha have been going at each other, it was almost a given that Patnaik would rather side with the ‘Mahagathbandhan’. 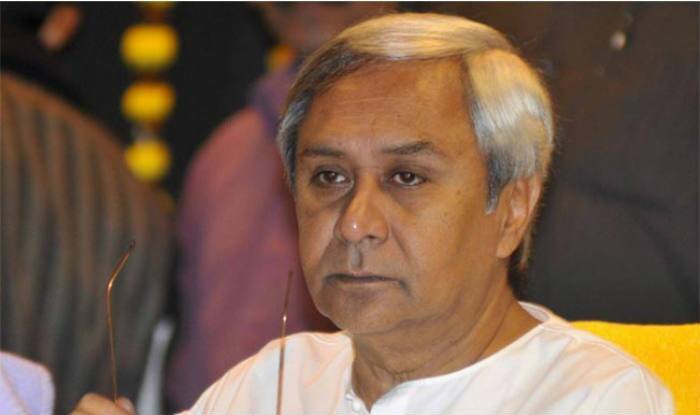 Even during his Delhi visit; he was in the national capital to take part in a farmers’ protest helmed by the BJD to press for the demand of a fixed Minimum Support Price (MSP) for paddy, Patnaik could not help attacking the Centre. Addressing the gathering of farmers, Patnaik had come down heavily on the Centre for failing to fulfil the promises made before the 2014 general elections. “The Centre cannot run away from providing (adequate) MSP as it is its responsibility. It has not responded to our demands despite several reminders,” he said. He even called the Modi government a ‘jumlebaazi ki sarkar’. Last year in December, in a visit to the state, PM Narendra Modi had launched an all-out offensive against Patnaik’s government by alleging that the “demon of corruption” had become strong in the state with an all-pervading ‘percentage commission culture’. Sounding the poll bugle in the state where Assembly elections would coincide with the national polls, PM Modi alleged that inefficiency and corruption had kept the state behind despite assistance from the Centre and also sought to know who was “feeding and patronising the demon of corruption”.